Behind The Thrills | American Horror Story Season 8 Crossover Confirmed! American Horror Story Season 8 Crossover Confirmed! American Horror Story, Season 8 returns this September. 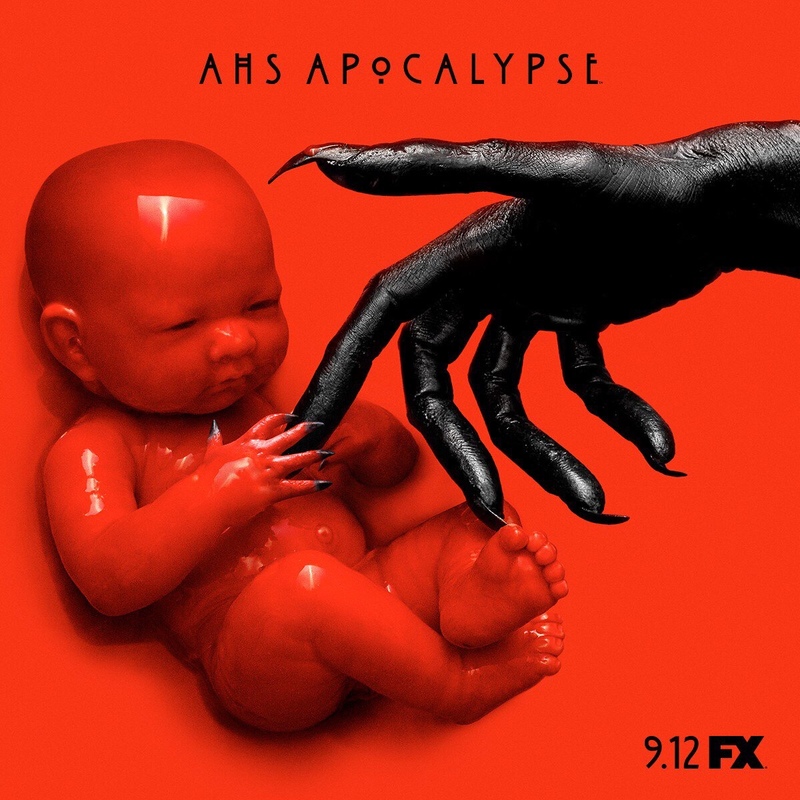 Today on Twitter, show creator Ryan Murphy confirmed the theme for this year’s season. Oh boy, is it a doozy. 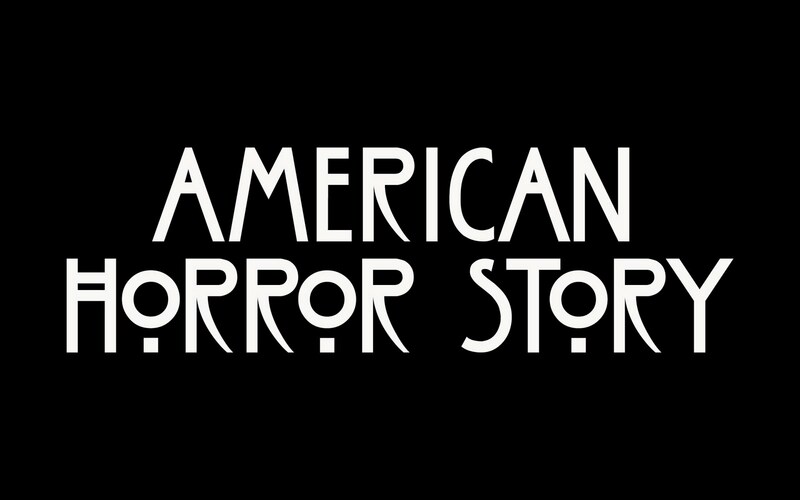 The season will be a combination of Seasons 1 and 3, with Murder House and Coven. Those two seasons are some of the most highly rated of the series, with Murder House always receiving high praise and requests for a sequel. Previously, Murphy teased that this season will take place in the future, presumably as a result of the events of “Cult”. Whether or not that’s still the case, and this will be both remains to be seen, though presumably not. Of course, her character was killed off in Coven, but Constance Langdon from Murder House was still very much alive the last time we saw her, as she was caring for her grandson. Filming on the season begins somewhere around June 16th, and will air in September. 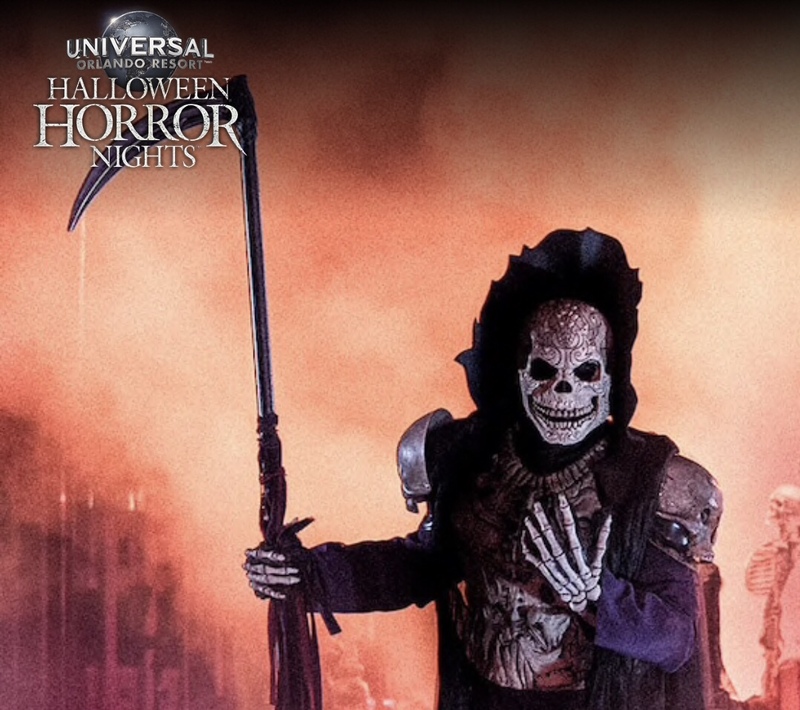 Another big question that we have is, will AHS return to Halloween Horror Nights this year? We heard early rumors that yes it would, but those have since turned into a big no. 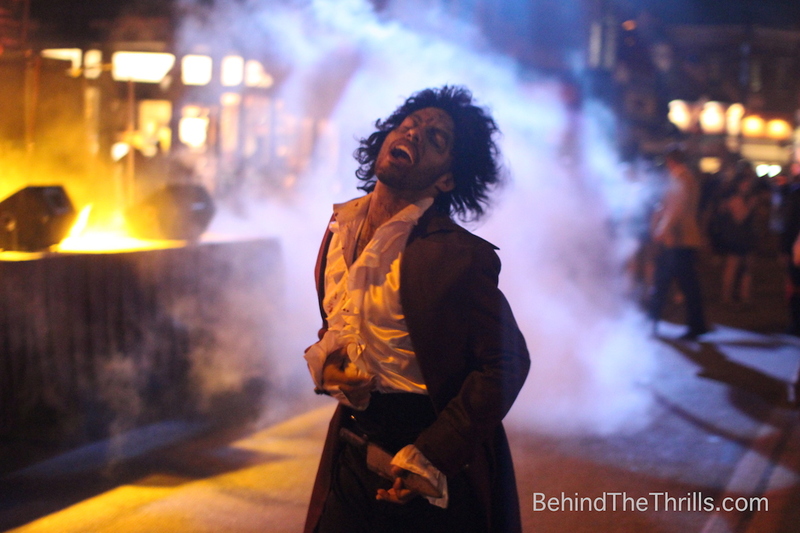 The show premiered at Halloween Horror Nights in both Orlando and Hollywood in 2016, where both featured multiple seasons as one giant house. In 2017, the giant house with multiple seasons returned to Orlando, but Hollywood instead adapted Roanoke as a stand alone maze. Would you want to see the series return to Halloween Horror Nights this year, and if so, what season would you like to be made into a maze?